The Stage – GNB Records presents a whole new concept of Radioshow englobing top DJ’s and Producers from all across the globe! From East to West, we bring “on stage” all popular dance genres: from deep house to electro, from bigroom to trap – everyone will be able to find his own sounding on The Stage! 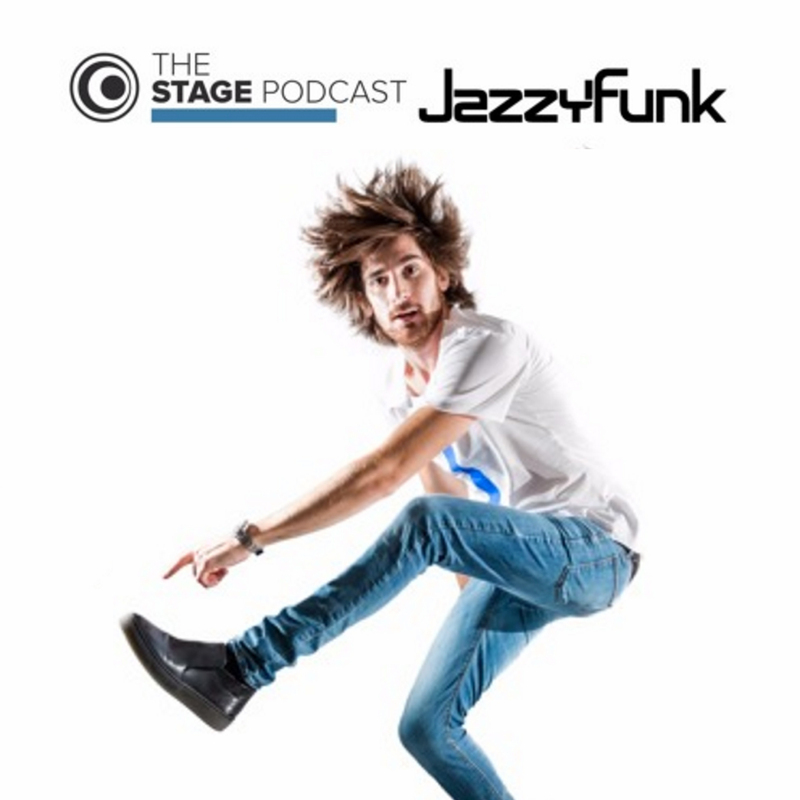 Follow us to catch each episode of The Stage to get the ultimate dance music at the touch of a button!